Elder people are generally more prone to get injured. In addition to this, the injuries a senior citizen has will heal much harder than those of a younger person. The injuries suffered by an elderly due to defective products are quite common and may result in expensive medical bills and prolonged recovery periods. What can be done in this case? The best thing you can do is to contact a faulty product lawyer from Annapolis and file a defective product liability claim to receive the compensation you need and deserve for your pain and suffering and for medical bills. Your product defect attorney from Annapolis knows that defective products are commercially produced goods which do not work as they were intended, have insufficient instructions for safe use or are dangerous in a way which may not be immediately obvious. According to the law, there are three types of defects: manufacturing, marketing, and design. If a product has a faulty design, it may not do what it supposed to. With the help of your defective products attorney from Annapolis, you can prove the design defect of a product using an expert witness they provide. If a product was manufactured incorrectly, even if the design was good, the result can be the same. On the other hand, marketing defects may be less obvious and most commonly are failure-to-warn defects. In this case, the product has an inherent danger that is not obvious and the company failed (purposely or not) to warn users about it. Your defective products lawyer from Annapolis will offer you the support you need to prove your injuries were caused by the product and establish who from the chain of distribution is liable. Consumer goods, which may be safe for younger individuals but extremely dangerous to an older individual with low reaction times or strength. These may include furniture, bath equipment, kitchen appliances or other consumer electronics. Defective drugs, that could have side effects which may cause other medical problems, like a heart attack or diabetes. Medical equipment (including DME- durable medical equipment). 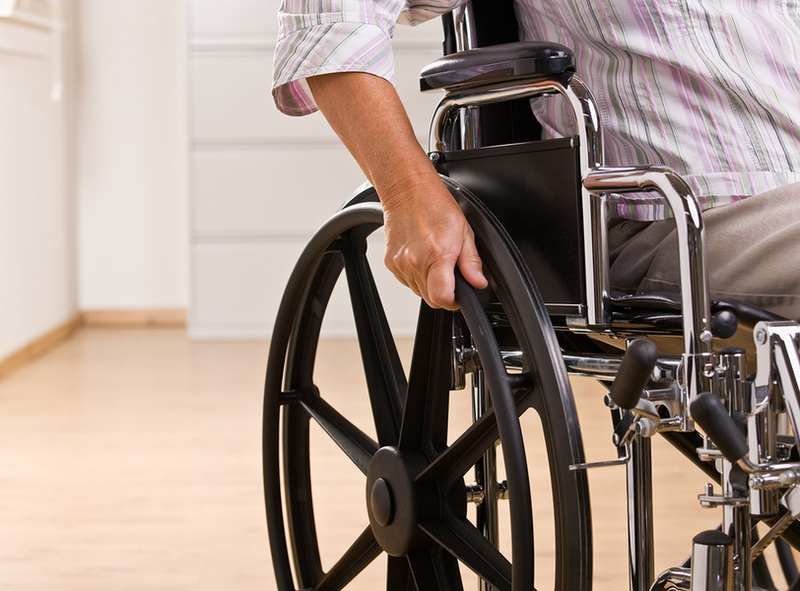 This includes wheelchairs, hospital beds, walkers which may be complicated to use and can, as a result, cause an injury. Medical implants, which wear prematurely or malfunction. For example, DePuy issued a recall in 2010 for artificial hips that affected more than 100,000 people. Most lawyers typically don’t charge a client direct for a service, but take a percentage of the settlement amount instead, should they win the case. This method of payment is much more affordable for an elderly because it does not obligate them to put forth any monetary resources to hire a legal adviser. In addition to this, your defective products lawyer from Annapolis will not accept a case unless they are almost sure they will reach a settlement. Statistics show that more than 80% of faulty product cases result in settlements. For more information and for a free consultation on your case you can contact the best defective products lawyer from Annapolis at (443) 569-3950 or send an email to [email protected].